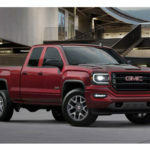 As you already know, more and more car manufacturers are taking a closer look at electric vehicles and they are trying to build their own models in this new segment. So, as one of the top vehicle’s manufacturers in the world, Mercedes-Benz couldn’t leave this opportunity pass by. 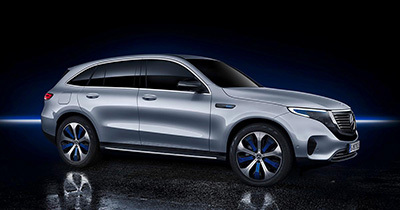 So, they decided to unveil the new 2020 Mercedes-Benz EQC 400, the first full-electric Mercedes-Benz. 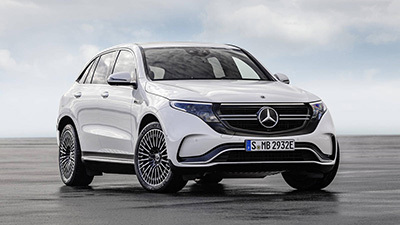 The 2020 Mercedes-Benz EQC 400 was debuted at the Consumer Electronics Show (CES) in Las Vegas in 2019. 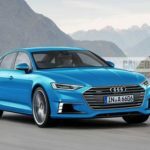 However, it will only reach car dealers in Europe in the summer of 2019 and in North America at the beginning of 2020. While we just can’t wait to see how much the manufacturer is going to charge for the 2020 Mercedes-Benz EQC 400, the price hasn’t been disclosed yet. 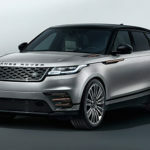 We will need to wait until near the launch date to see how much you will need to spend to get a brand new 2020 Mercedes-Benz EQC 400. 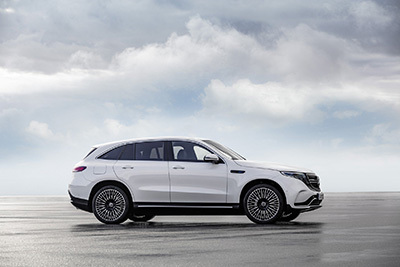 Featuring a beautiful and stylish sports design, the 2020 Mercedes-Benz EQC 400 is immediately recognizable as an SUV. 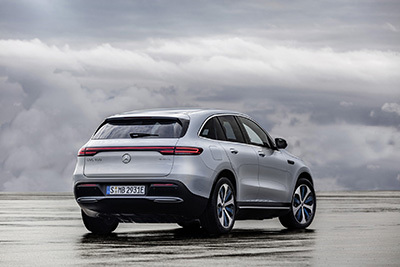 In addition, if you pay a bit more attention, you can see some similarities between the 2020 Mercedes-Benz EQC 400 and the GLC in terms of the exterior. 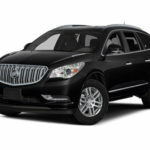 Since the 2020 Mercedes-Benz EQC 400 is so similar to the GLC-Class, in case you were considering those, you can opt for the 2020 Mercedes-Benz EQC 400 if you are looking for a fully-electric vehicle. As you already know, the 2020 Mercedes-Benz EQC 400 is the first full-electric Mercedes. 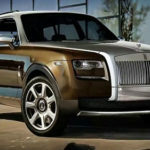 So, the manufacturer wanted to ensure that you have enough power under the hood. 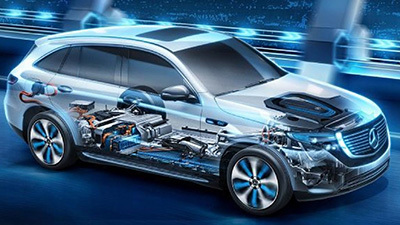 In case you are considering buying the 2020 Mercedes-Benz EQC 400, you will like to know that the 2020 Mercedes-Benz EQC 400 includes two liquid-cooled electric motors that are able to generate 408 of horsepower and are capable of delivering 564 pounds per feet of torque. The battery pack that is included is made by Deutsche Accumotive. As you can imagine, the interior of the 2020 Mercedes-Benz EQC 400 is absolutely gorgeous. Similar to all the other recent Mercedes-Benz vehicles, the 2020 Mercedes-Benz EQC 400 includes the new MBUX infotainment system. While the first display with 10.2 inches is a replica of the conventional instrument cluster, the second display is the interface where you can see all the graphs to show you the location of nearby charging stations, the energy consumption, and the vehicle’s range. The cabin of the 2020 Mercedes-Benz EQC 400 provides a lot of space for both the driver and first-row passenger as well as for the second-row passengers where two adults can perfectly fit. In terms of the safety features and measures, the 2020 Mercedes-Benz EQC 400 doesn’t leave anything to chance and you can expect to find all the features that you need to have a safe ride every single time.